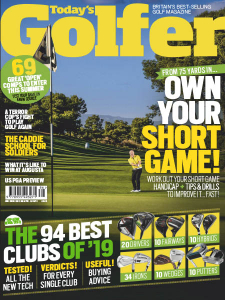 Today's Golfer UK - 06.2019 » Download PDF magazines - Magazines Commumity! Today's Golfer's mission is to help you play better, buy better and choose where to play better. 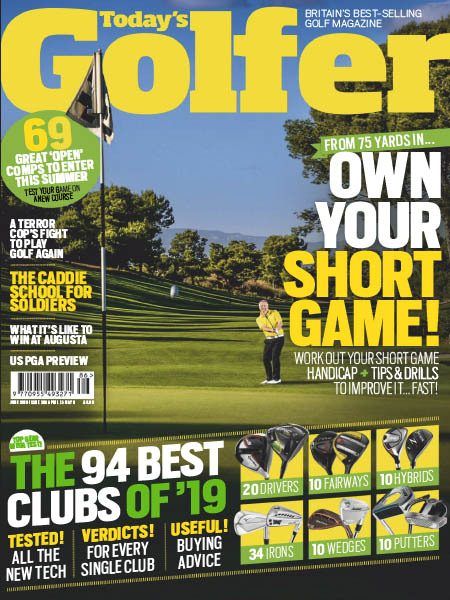 The Today's Golfer magazine team wants to give you the tools to lower your scores, whether that means giving you the best golf instruction, pointing you in the direction of the best golf equipment, or making sure you're playing the right golf courses.